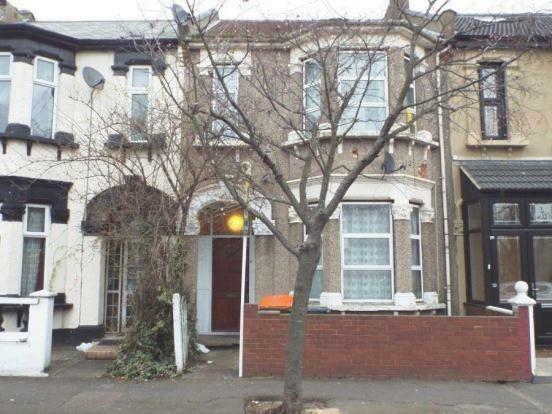 A rear opportunity to acquire this four bedroom house situated on a very popular turning of Plashet grove and is located in the heart of East ham, short walk from both Upton Park and East Ham underground stations. A short bus ride from Startford offering a wide range of shopping and entertainment facilities, with great transport links leading in and out of London. Property comprises of three reception rooms, bathroom and kitchen with access to the rear garden on the ground floor and four bedrooms to the first floor. I deal for a family home or a buy to let investment with buyers looking to take full advantage of the rising demand and prices in the area.